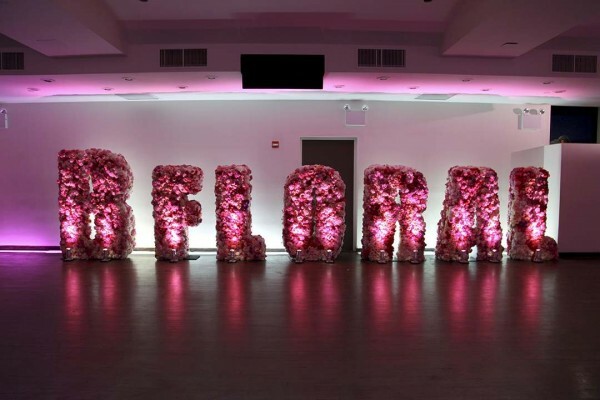 Last week, NYC came out of hibernation and braved the cold to celebrate BFloral;New York City’s up and coming floral design company. B Floral held their 2nd Annual Anniversary Bash at the Union Square Ballroom. 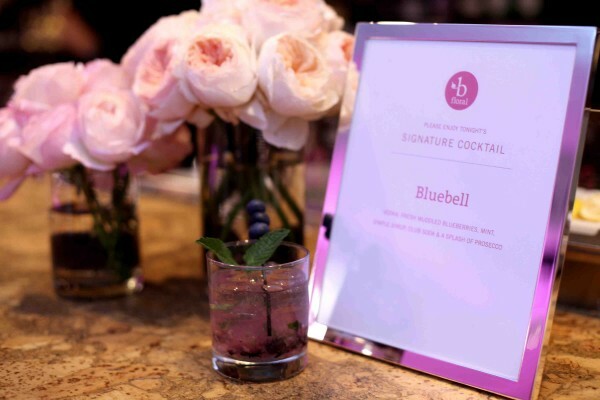 Guests enjoyed cocktails such as the event’s themed “Bluebell”, music, and beautiful floral displays such as 5 foot tall letters spelling out “B Floral”. Guests munched on generously portioned “comfort food” appetizers such as lobster rolls, meatballs, mushroom ravioli, amongst many other delicious treats. Sponsors included New York Magazine, Exhale Mind Body Spa, Gotham Magazine, Raquel Bianca Creative, Stortz Lighting, Something Different Party Rental, JPO Concepts, Mercy Hangover Prevention, NY Lounge Decor, Rescue Beauty Lounge, Nonni’s, L’Occitane and Lilly Pulitzer. For more information about B Floral click here.